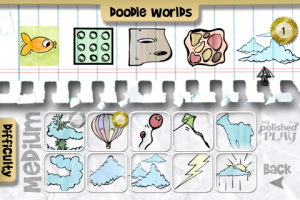 We’re on day 21 of Blacksmith Games’ Appvent Calendar ‘09 promotion, and today’s free game is Doodle Golf. 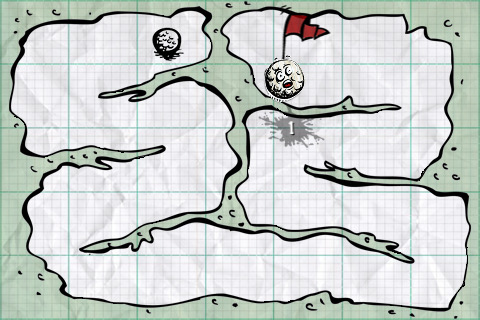 Doodle Golf is a line-drawing game that requires you to have a good memory and quick reflexes. 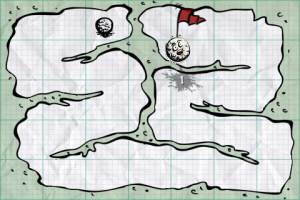 The idea of the game is to draw a path from the golf ball to the hole with the tip of your finger without hitting any of the many boundaries. 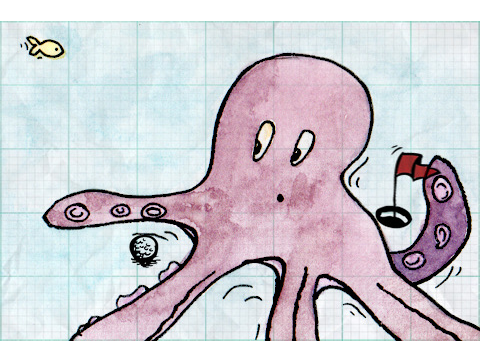 The catch is that the courses are made from invisible ink, so they will disappear after a few moments. 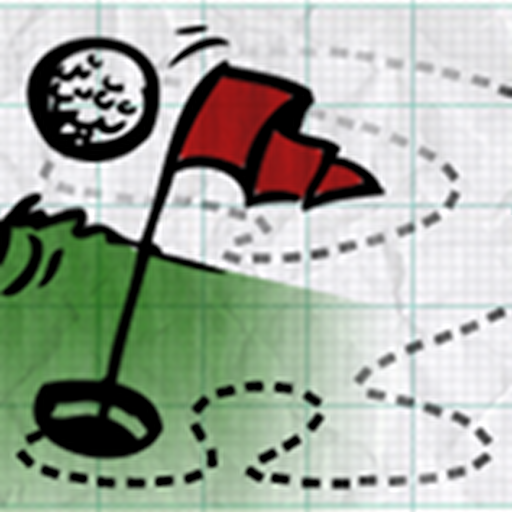 If you hit a boundary, you will lose a stroke, and if you lose too many strokes, you will have to play the course again. 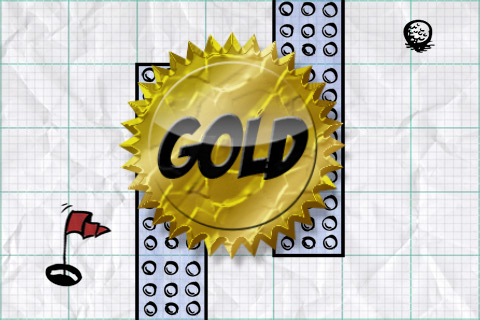 The game features 50 courses, 50 medals to earn, and four difficulty levels. 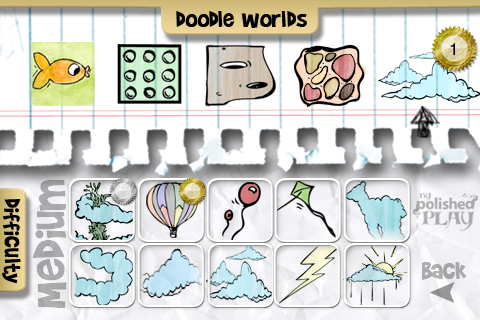 Doodle Golf recently launched at the price of $.99, but today only it will be available for free.